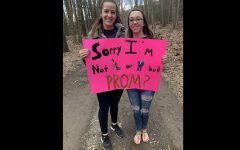 Eagle Eye Promposal Contest: GOat w Me? 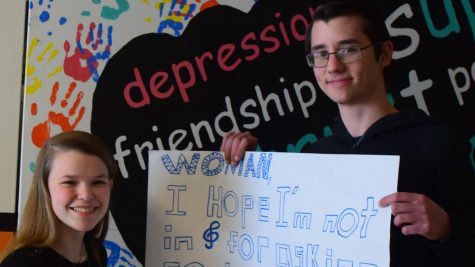 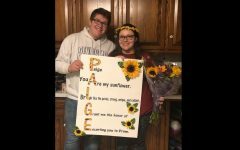 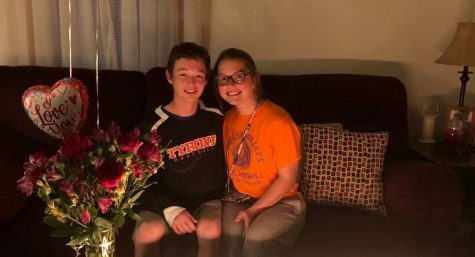 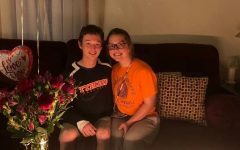 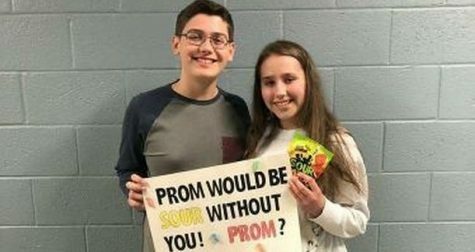 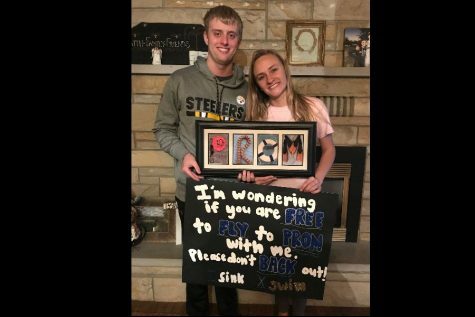 Junior Carter Maceno asked his girlfriend, sophomore, Logan Johnston to go to prom with him. 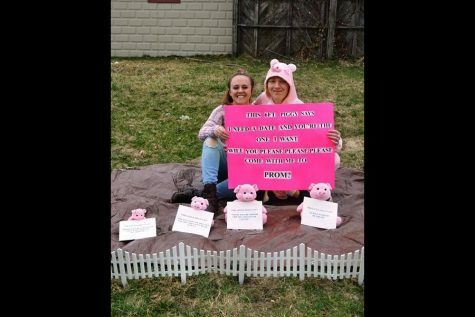 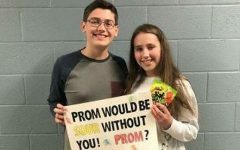 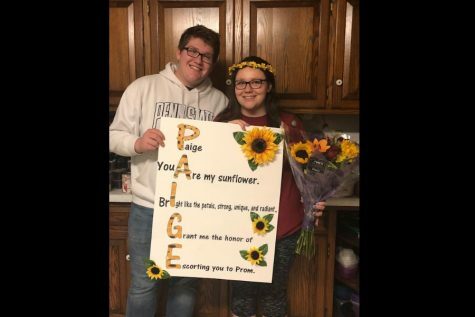 Carter took the time to think about how he wanted to ask her to prom, he came up with the idea to involve Logan’s love for her goats into his promposal. 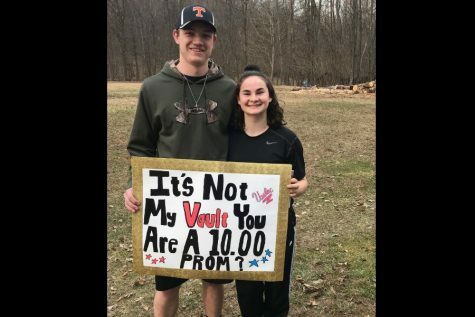 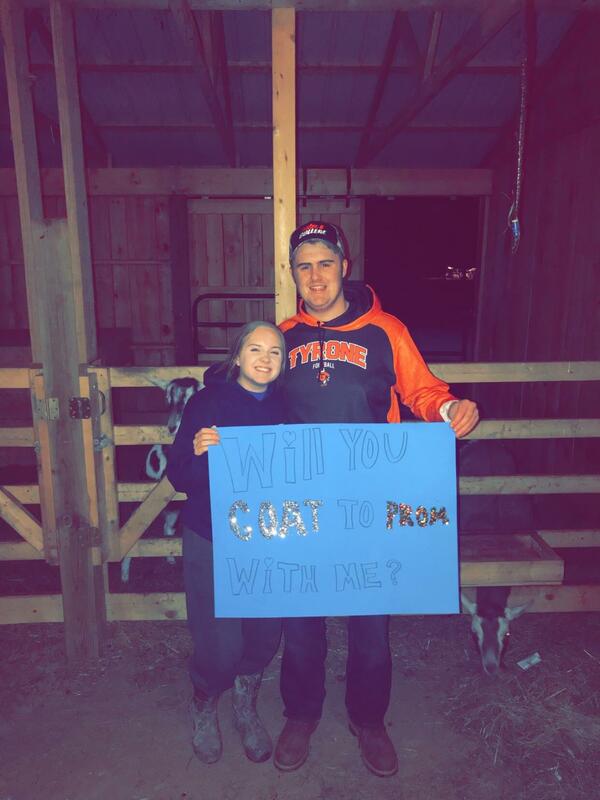 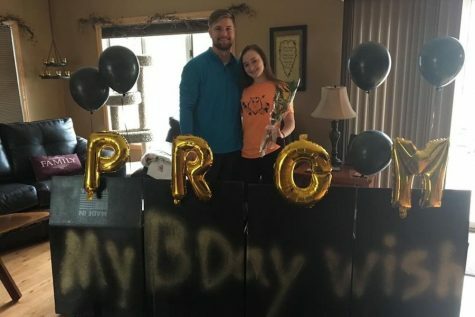 Carter snuck into Logan’s barn at dark and sat near her goats with the sign he made that said, “Will you GOAT to PROM with me?” Carter waited patiently for Logan to come out to her barn and to surprise her. 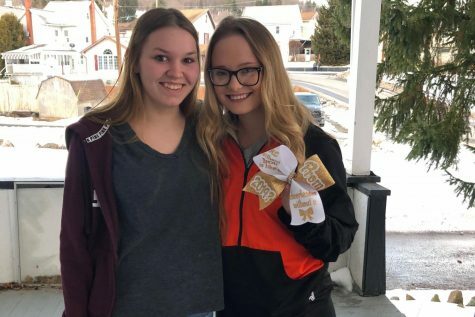 EE: Give your side of the story. 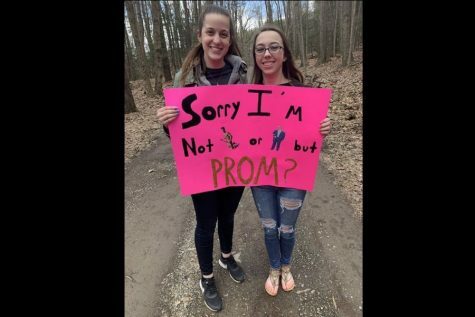 Why do you think they asked you?